At our last Blue House Working Group Meeting in December 2016, the representatives from the various groups were asked to discuss and consult with their respective memberships on the potential impact of people taking short cuts (aka “rat running“) through residential streets to avoid the junction and stay on the main roads. SPACE are aware of other residential streets around Gosforth that are known “rat runs” however, as requested, we are considering residential streets that are likely to be impacted upon directly by Blue House roundabout. The notable point is the reminder that “streets are not just there to get people from A to B”. This has never been more true when we look at the residential areas in the near vicinity of Blue House Roundabout. 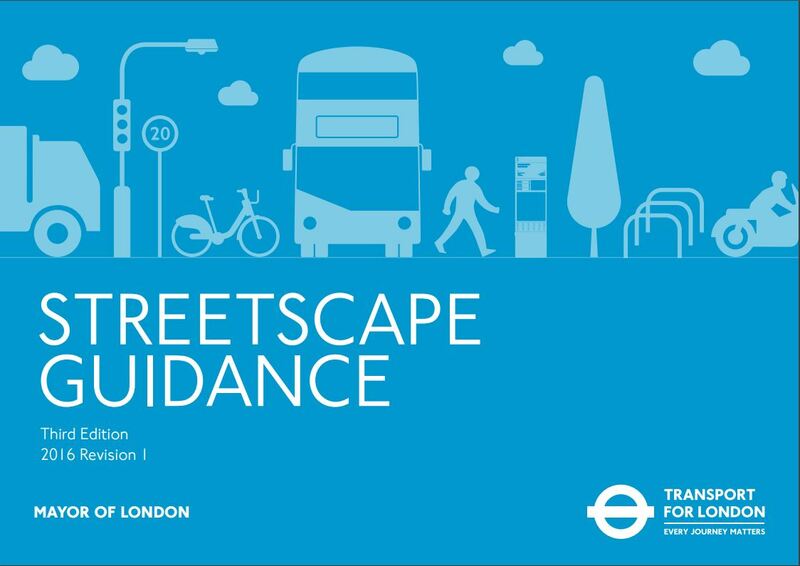 In addition, Transport for London, has published a Streetscape Guidance document which identifies the roles that streets play and provides lots of examples of good design practices to support movement and place. Residential Streets: enabling people to gain access to properties for residents and deliveries; living, welcoming places where people feel safe and for meeting neighbours and friends; for children to play together. Place: provide welcoming and inclusive places where people feel safe and for meeting neighbours and friends; for children to play together; local journeys made on foot or possibly cycling. It is therefore crucial when implementing new designs or making changes to existing infrastructure as we are doing with Blue House Roundabout, that consideration is given to neighbourhoods that roads pass close to. What is the impact of a through route for people living there? Safety – nearly all residential streets in Newcastle are defined as 20mph zones. As we have highlighted in our previous article “1000 Speeding Drivers – A typical day on Gosforth’s back streets”, this speed limit is frequently exceeded. This creates a serious hazard to everyone living in the area but in particular for children and older people. Air Pollution – more vehicles invariably means more pollution and the consequential impact on health. Noise Pollution – more vehicles also causes an increase in sound. In particular, when vehicles are stop/starting which happens frequently on narrow residential streets with parked vehicles on both sides of the road. Damage – Perhaps not a common event, but everyone will have had experience of broken/clipped wing mirrors and unexplained scratches to their own or neighbours’ vehicles. On the interactive map below, SPACE has plotted the routes that we understand from members that are streets that are already used in this way and where an increase in through traffic would add to the issues already experienced by residents. Where census data is available we have plotted the traffic volumes as an average weekday total and the percentage of vehicles that are exceeding the 20mph speed limit. Heading North from the City Centre on Great North Road it is not possible to deviate from the main road. This is not an exhaustive list and there may be streets that are in the vicinty of Blue House that we have missed. Please do get in touch if you feel we have missed anything or would like to comment further. You can email SPACE at spaceforgosforth@gmail.com, add comments to this post, make comments on our Facebook page or add comments to the bluehousegroup.org posts. This entry was posted in Blue House on January 18, 2017 by SPACE for Gosforth. There should be a mandatory reduction of speed going south from Blue House roundabout – 50mph is far too fast. Not so long ago a cyclist was killed crossing with his bike over the zebra crossing at Forsyth Road. (The driver tried to get through the amber traffic light instead of slowing down). The traffic lights there do come up rather suddenly particularly if driving at that speed. I have noticed this myself. Please follow this up with the Council for the sake of other cyclists and pedestrians at this crossing. More or less reducing the whole route by 10mph. On the ‘rat running’ most routes have been identified, though I have seen vehicles in the northbound pm rush hour using Roseworth Ave and Crescent when traffic is tailing back south of The Grove. 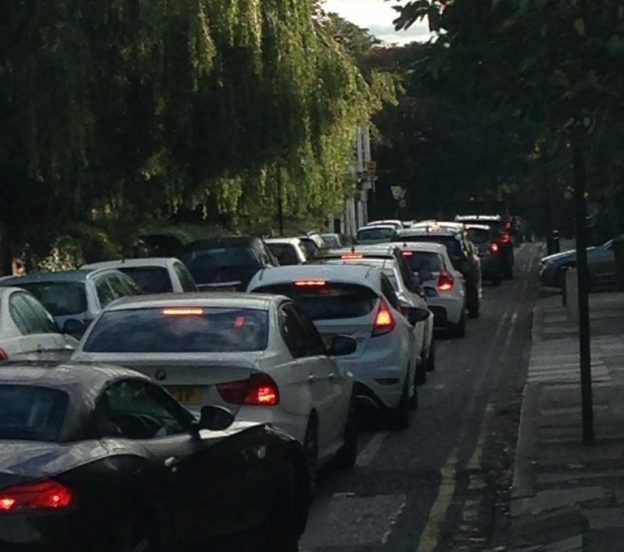 These are vehicles which are already bypassing queues on Jesmond Dene Rd down to Haddricks Mill and would ordinarily go down the full length of The Grove. Also just on the Forsyth/Great North Rd tragedy mentioned above, can I just say that there isn’t a ‘Zebra’ crossing at this junction and that there will be circumstances where vehicles can go through amber lights if it is unsafe to stop. I don’t know any of the details of the incident so can’t comment on the incident itself, however slower speeds will allow better judgements to be made. Also fully agree with the speed reductions proposed along GNR/GHS.